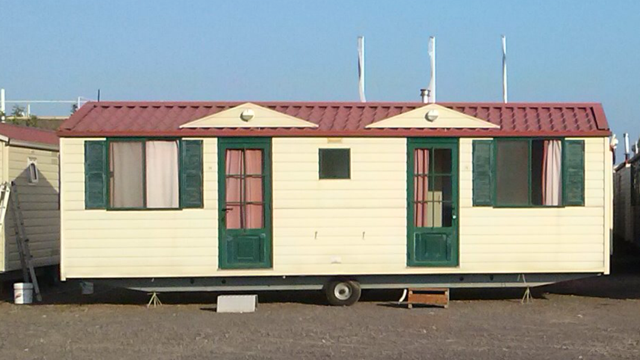 Mobile home Garda 8,00×3,00 mq with a sloping roof. 50 – TAX INCLUDED! 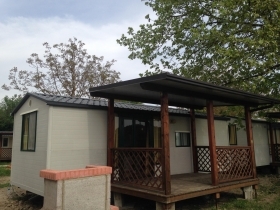 Produced by Shelbox, it is made of polyurethane foam panels, very resistant to heat and hail. 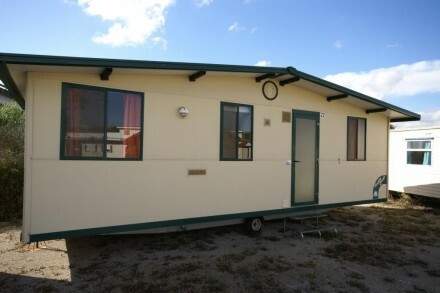 It consists of living room with kitchenette, bedroom and bedroom, large bathroom with large shower. 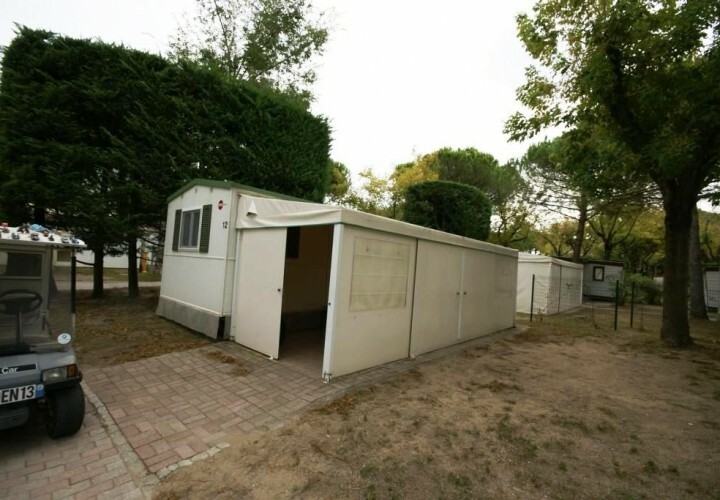 The Garda mobile home is very robust and set for use as both for living all year round or for rent on campsites.